Festuca Pratensis perennial group of wheat is a meadow pasture feed plant. 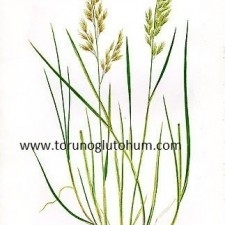 The grassy plain pasture plant reaches 50-100 cm in length. 3-4 kg of festuca pratensis seeds are planted per decare. 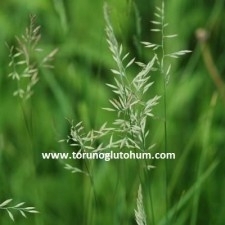 Grassland pasture seeds are grown alone with other legume and wheatgrass pasture seeds. Festuca pratensis pasture grass is quite resistant to drought. It is a good erosion inhibitor. 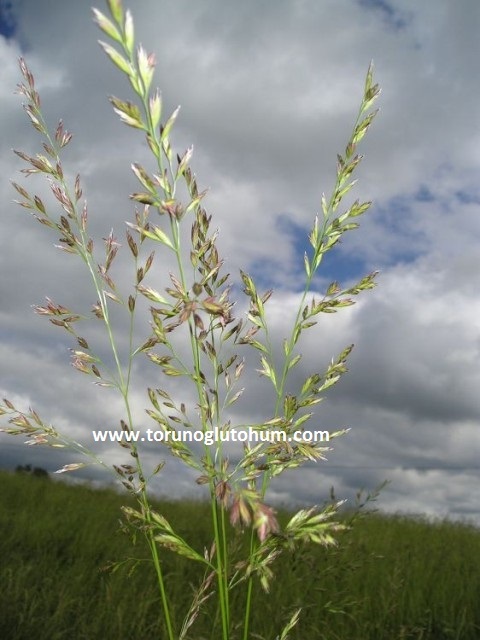 Grassland is a pasture plant with deep roots. The animals grazing in the artificial meadow are healthy. Much more meat and milk yields. 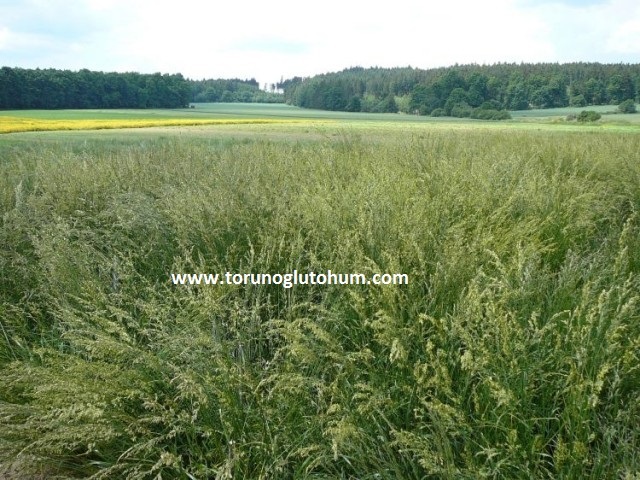 For sale meadow festuca pratensis seeds are sold at Torunoğlu Seeds at reasonable prices.